One single mistake, and the entire pricing detail will turn out to be completely different!! Well, expertise suggests that using an automated solution will provide you an error-free invoice creation for unlimited users. Let us find out the answer together in this article. You can manage invoices, bills & quotations with ease for an unlimited number of consumers. Also, you can have the best security against intruders with the help of throttle login, IP filters and a lot more. Besides managing invoices & bills, you can also handle the stock & inventory with the same ease. 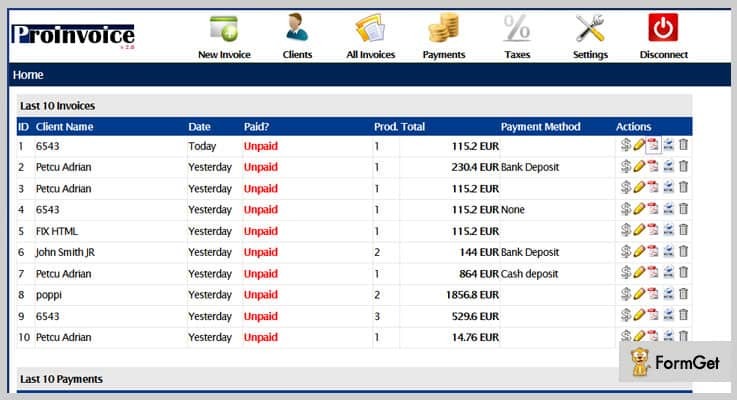 Moreover, you can configure every element of the invoice processing like taxes, language, timezone, payment modes etc. Now, to have an insight about these scripts, let us directly jump into the article and explore more about them. 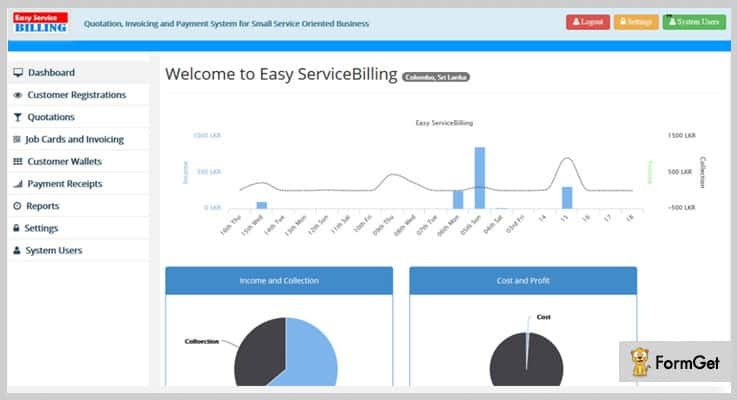 This is an all-in-one billing system to manage customers, jobs & payment receipts along with invoices. It is a boon for the service providers to handle the entire business & manage the customers and their records. Admin gets a quick review of the important statistics about income, collections, profits and a lot more in the form of graphs and pie charts and various other reports. You can create your own custom header for invoice, quotation, proforma invoice and receipt using this tool. Also, you can apply up to 3 taxes on your services & print them in proforma invoice & invoice. With this script, you can create job cards and update it under ongoing job card section as per the requirement. It lets you create quotations of the goods/service for the buyers and simultaneously manage ongoing & completed quotations. You can accept payments from the customers via cheque, credit cards, cash or other advance payment options. Also, you can add customer’s balance amount in their wallet and make a receipt of it which will be used in future invoicing. Avail the regular license of this script at just $26 & extended license at $130. You will also get a 6-months support which can be extended to 12 months at $7.88 additional amount. This PHP invoice software serves the purpose of creating invoices in PDF/HTML format & manage them with utmost efficiency. The script is built using some of the very advanced techniques & languages like AJAX, HTML5 & CSS3. Although, you do not have to be a skilled programmer to introduce this billing and invoice system in your service provider website. The script is cross-browser compatible & looks great on every screen size. You can apply sales tax & VAT on the goods before generating a final invoice for the consumers. 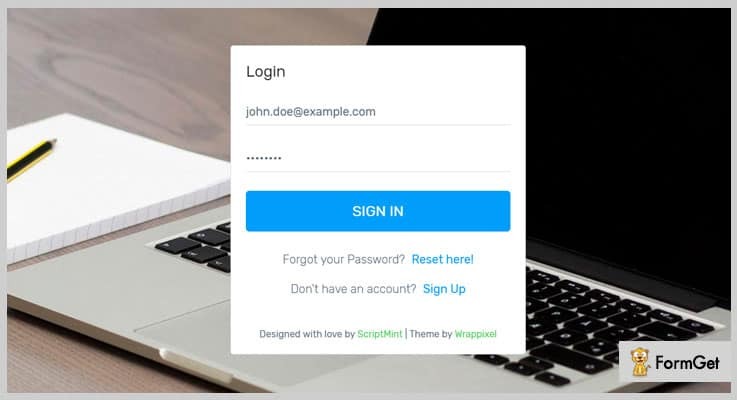 The script is integrated with the autocomplete plugin to speed up the invoice generation process & produce an invoice in a matter of few minutes. Moreover, you can accept the payments from the users via PayPal which is the most secure payment gateway. In addition to all these advantages, admin can anytime alter the language settings & choose a custom language to produce the invoices. The regular license of this tool is available at $14 & extended license at $70 only. Further, you will have a dedicated support for 6 months which can be extended to 1 year at $3.38 only. It is one of the most used tools to create, send and receive payments against an invoice with the highest accuracy. 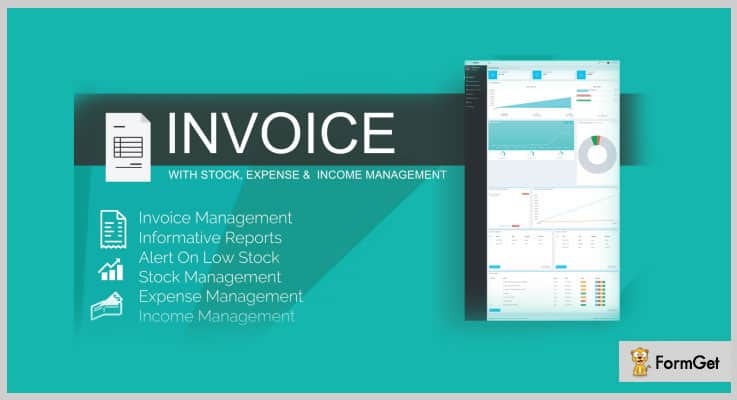 Additionally, it provides the best solution for invoicing, quotation & accounting with a very user-friendly interface. You can install this script in either local or live server in just one-click. It provides a robust admin panel so that you can have logs about various elements such as user profiles & activities, suppliers list, transaction details etc. The admin can easily create/edit/delete the invoices & quotations and send it for email print followed by PDF generation. To ensure high-end security, you can provide various measures. For instance, you can apply IP filters, initiate login throttle & enable two-factor authentication for an extra layer of security. The script comes with Nexmo SMS API & several mail drivers like SMTP, Mailgun etc. for an advanced communication network between admin & global customers. Admin can configure multiple settings like announcements for staff, taxation & discount on goods, putting the website on maintenance mode. Purchase the regular license of this script at $55 & extended license at $499 only. You can anytime extend the provided 6 months support to 12 months with $18.75 additional charge. It is one of the best PHP invoice & billing system for a wide variety of consumers & goods. 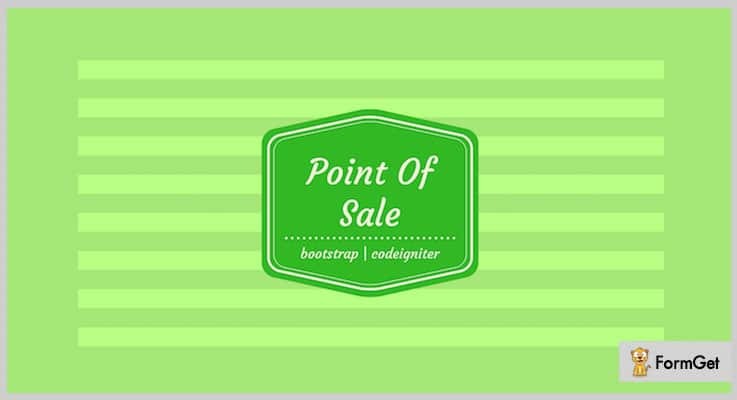 This dynamic Point Of Sale (POS) system allows handling your business sales by various means. For instance, you can manage inventory items & product quality, generate invoices & bills, provide multiple taxes and discounts etc. The admin panel will notify you about the constantly updating sales stats along with the details about the last 10 transactions, customers & products. Furthermore, you can manage the invoice list & stay updated about customer payment status like overdue/ partially paid/fully paid etc. Also, you can configure invoice prefix, tax fields, currency, invoice header & footer etc. It is completely compatible with all the majorly used browsers such as Firefox, Opera, Chrome etc. Get the regular license of this script at a very affordable cost of $20 & the extended license at $525. In addition to this, you will get a support for 6 months at this price, that can be extended to 1 year at $5.63 only. This script is a tested tool for stock & inventory management besides creating invoices. The webmaster can analyze detailed reports on sales, products, invoices, expenses & invoices straightaway from the admin panel. The script comes with a very elaborated documentation & user guide that enables you for a hassle-free installation. You can check the invoice details by dates, payment status or directly via invoice number and get the complete details of the users like their address, mobile number etc. Later on, you can edit the invoice information in terms of buyer’s/product information, shipping or tax amount etc. It allows setting a limit for the minimum item in the stock. Further, based on that limit, the admin will get an alert to refill the stock. Buy the regular license of this solution at $25 & extended license at $125 along with 6 months support. If you want to extend this support to 12 months, just pay an additional amount of $7.50 only. I hope this article will help you to know the importance of invoice PHP script in a way that you have never imagined. So, its high time to start using them & replace the manual task of making bills and invoices for your services. Well, all you have to do is pick a solution from the above-mentioned list, which you feel will be best for your business scenario. If you have any query or want to make any suggestion, feel free to post your opinions in the below section.